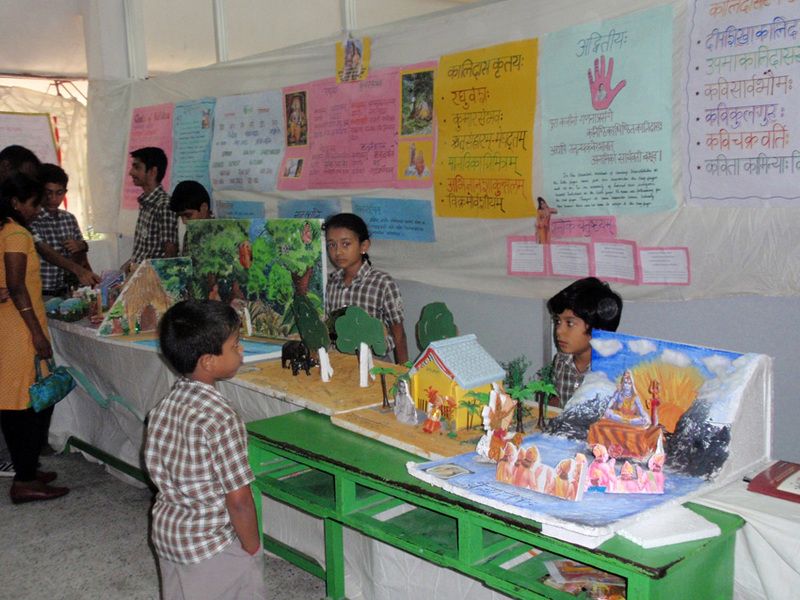 A special Assembly is held on Fridays. 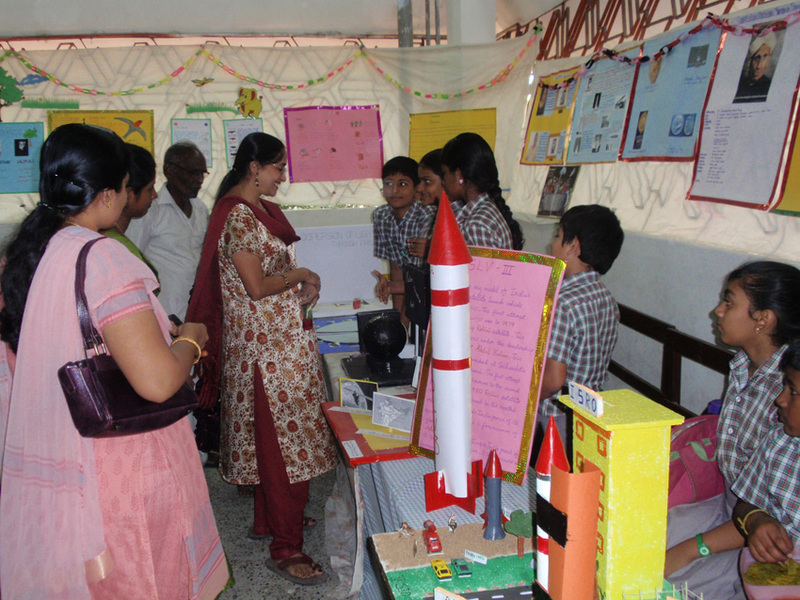 During this time, students from Std.I onwards present their projects, plays and news from around the world, before the entire school. 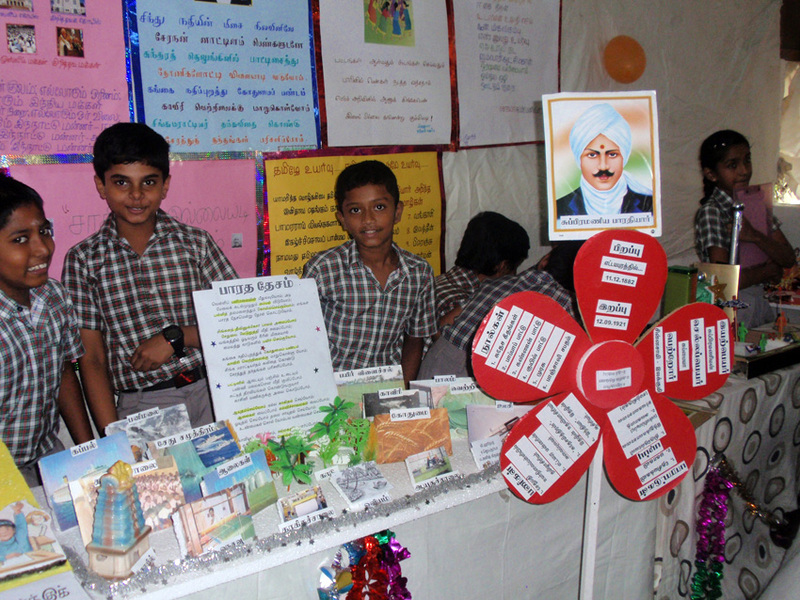 Every year, a topic is chosen for an annual exhibition. 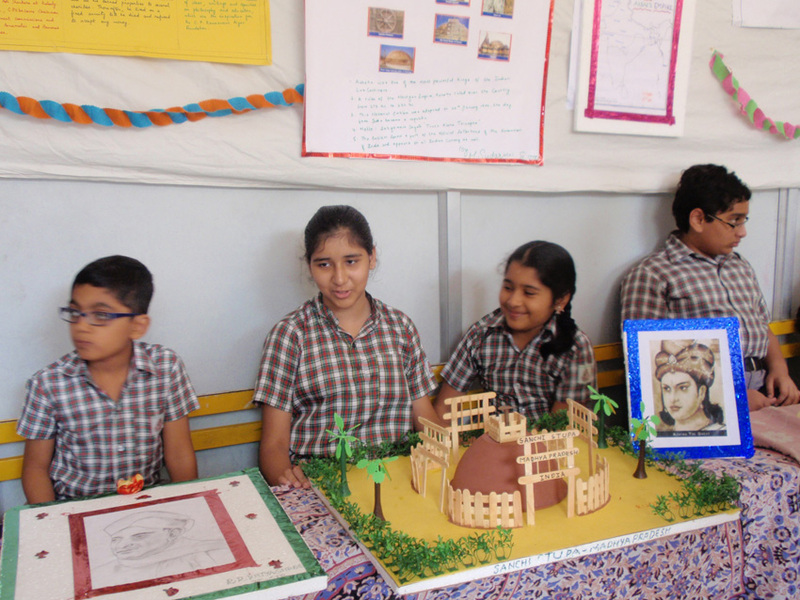 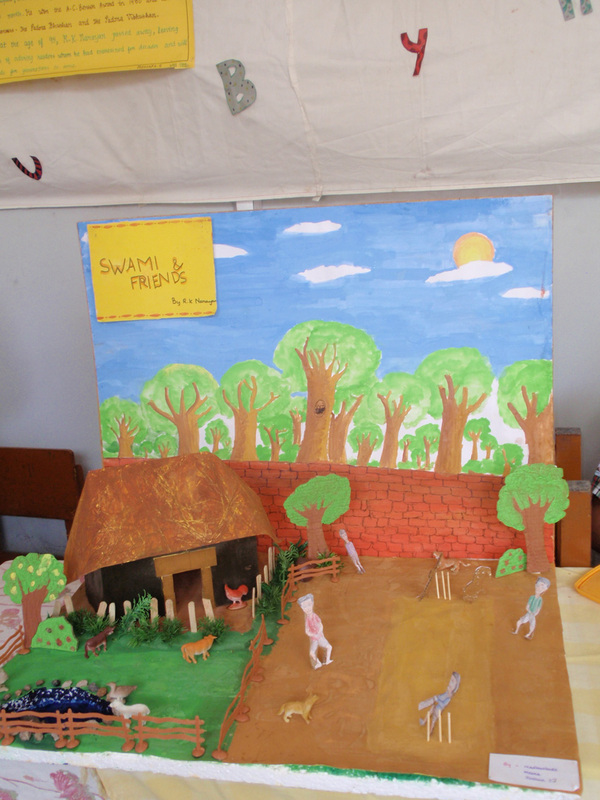 Each class chooses one area and the exhibition is a result of the children’s own efforts.